Be careful what you wish for. It just might kill you. 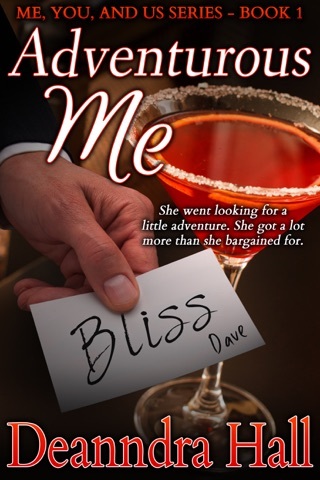 Carmen and Angelo D’Agostino want a new life—and that’s precisely what they get after a cross-country move from bustling Los Angeles to the remote coastal village of Chistine, Maine, allows them to start a new business together. Upon their arrival, however, the couple discovers they’ve been scammed. Stranded and desperate to turn their luck, the D’Agostinos take a gamble on the “haunted” and abandoned McGillicuddy Inn. They have no way of knowing that the rebranded Silent Cove Bed & Breakfast includes an elderly housekeeper who shows up at the most opportune times, a mysterious, vanishing gardener, and countless spine-chilling encounters they could’ve never imagined. Even worse, something—or someone—who is out for Carmen’s blood. Trying to make sense of these frightful events, the stress and unforeseen horrors of their new life take a toll on Angelo and Carmen’s relationship. They’ve awakened the spirits in their haunted mansion—and there’s no possibility of escape. Will their love survive the terrors of Silent Cove before its grand opening? Step inside the surreal new world of the D’Agostinos in the first book of the Silent Cove trilogy, a paranormal romance saga, as they fight for their lives on the coast of Maine. 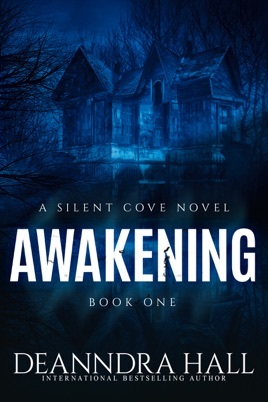 Buy this book to awaken the electrifying spirit of Silent Cove today!